The Cambridge Police Department responded to a call for assistance on Tuesday evening regarding a pedestrian incident. The call came in to police at around 8:00 pm and is recorded as Cambridge Police incident number 18004073. Cambridge police officers quickly responded to Cedar Street, the location of the call. When they arrived on scene, they discovered that a pedestrian walking in the roadway had been struck by a car. The pedestrian sustained injuries in the accident, however, the injuries are not believed to be life-threatening. Both the driver of the car and the pedestrian remained on scene and assisted Cambridge police with their investigation. The accident is still under review at this time. As of now, police have not issued any charges in connection with the incident and have not indicated whether anyone will be charged at a later date. The driver and pedestrian were not identified. 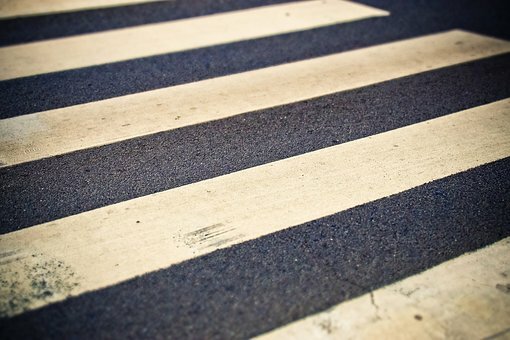 Pedestrian accidents are an unfortunate fact of life in our state. Especially in large cities, such as Boston and surrounding areas, where pedestrians are all around, these accidents occur frequently. In heavily congested cities and towns, it is extremely important for drivers to use due caution when approaching an area frequented by pedestrians. Similarly, pedestrians must make sure that they are always following all traffic laws and ordinances for their own safety. When a driver fails to use the proper care to ensure the safety of pedestrians and an accident results, the driver may be held civilly liable for their actions which led to the accident. In personal injury law, this is a concept known as negligence. If a pedestrian is injured due to the negligence another, the pedestrian can recover personal injuries suffered as a result, including medical bills, out of pocket expenses, lost wages as well as pain and suffering. These cases are complicated, however and require assistance from a lawyer to ensure they are properly handled. If you find yourself in this situation, you need an experienced personal injury attorney to help walk you through your case. At the Law Office of Jeffrey S. Glassman, we can help. We have the skill and experience to help get you the results you deserve. We offer free consultations. To discuss your case with one of our attorneys, please call us today at 617-367-2900.